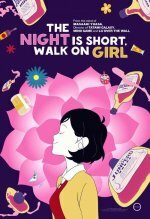 To All The Boys I've Loved Before A.X.L. 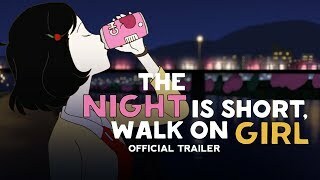 The Night is Short, Walk On Girl release date was Wednesday, August 22, 2018. This was a Limited in theaters release.